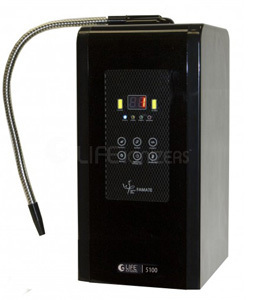 The LIFE 5100 is the most advanced ionizer in its class! 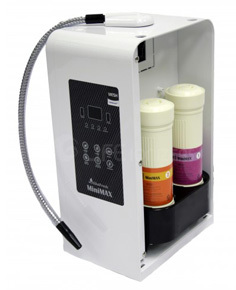 This ionizer boasts 5 flat or MESH electrodes and an SMPS power supply (adjusts up to 249 watts). 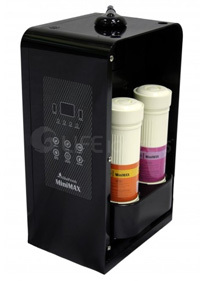 It also contains LIFE Ionizer®’s advanced filtration with dual internal filters and optional custom pre-filtration. 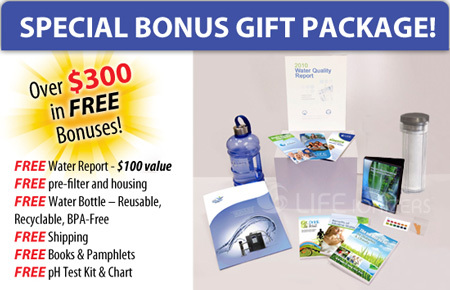 7-year warranty, plus peace of mind 60 Day Money Back Guarantee and includes $300 in Free Bonuses! 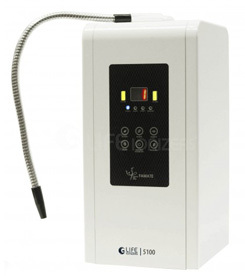 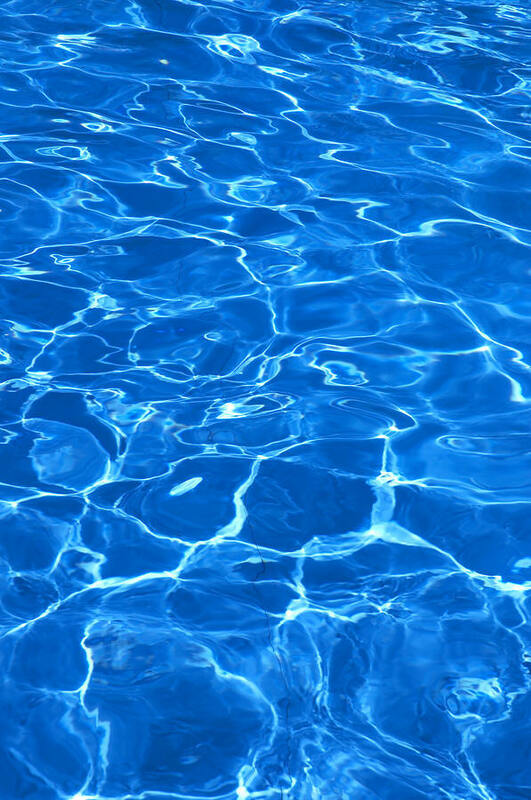 This is the best value in alkaline water ionizer technology today!